Each year, BlackStone Studio donates time and services to different non-profits and local causes. One of the biggest events I am involved in right now is the 2013 Cattle Baron’s Gala which will be held at the JW Marriot on October 26th. Since the first gala in San Antonio was held in 1979, this annual event has netted more than $7 million to benefit the American Cancer Society.This fun-filled night is organized to raise money to sponsor kids with cancer so that they are able to go to Camp Discovery and have a normal childhood experience in a supportive, fun, camping environment while offering hope and creating memories. The 35th Cattle Baron’s Gala branding elements are updated every year to give it a fresh new look! This year’s logo was designed collaboratively by BlackStone Studio and Sharkmatic Advertising. The custom designed logo keeps the western and rustic theme that is a constant throughout the gala and centered around the most well-known icon in San Antonio, the Alamo. 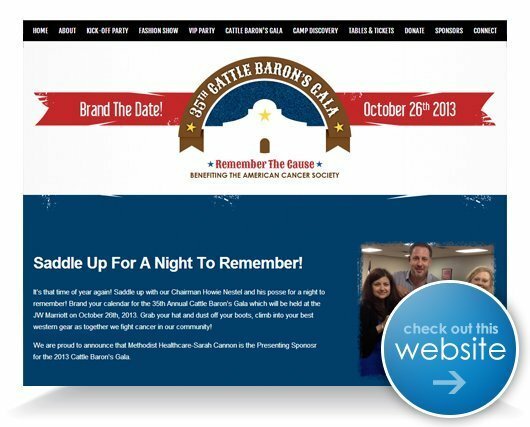 In addition to the logo, I have also participated on redesigning this year’s Cattle Baron’s Gala website. Designed by BlackStone Studio and powered by Sharkmatic Advertising, the new custom designed website has launched this week! 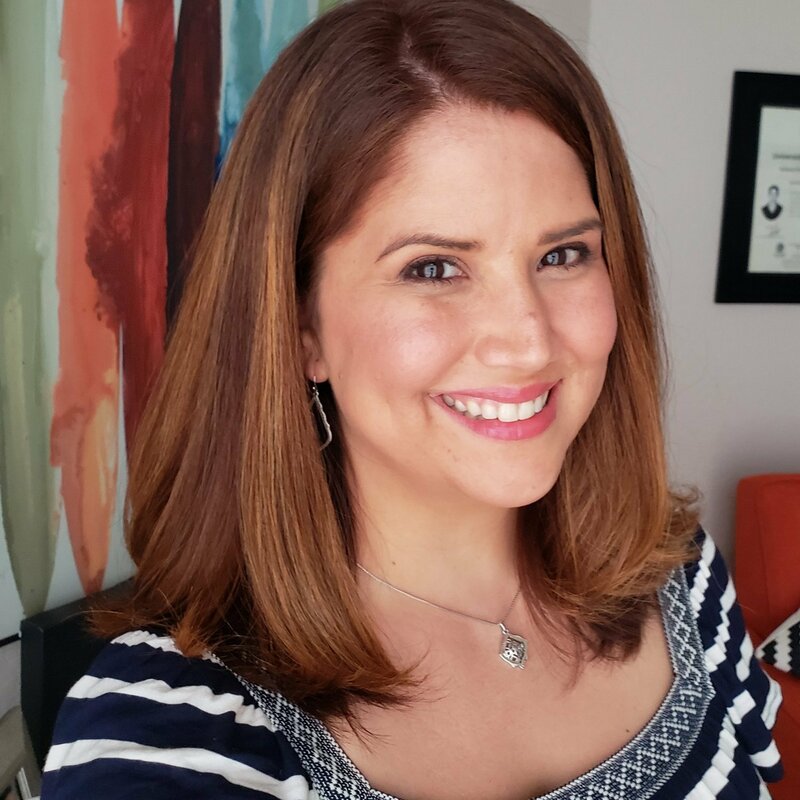 Please take a moment to visit the site at www.cbg35.com to learn about the event and how YOU can help this wonderful cause.